It’s been a while between blog posts for me. I’ve had a disrupted couple of weeks as the school term has finished and kids have started holidays and I’ve also had a few health issues which have meant I’ve had to slow down a bit. There’s a couple of recipes in the works, but I’ve taken a bit of time out to throw my feet up and watch some old episodes of ER and the West Wing. Damn, after all these years they still make superb viewing! Anyway, it occurred to me that many of you may not want to spend time sifting through my blog to find the perfect recipes for you or your kids, so here’s a little summary of the recipes that I think are my 10 best for lunchbox snacks (or recess time, as we in Australia tend to call it). The most popular recipes seem to contain chocolate. Fancy that! But the good news is that most of them are low in sugar, too. Best of both worlds! There is something quite amazing about the way banana works in gluten-free baking. It adds strength to the texture without compromising fluffiness. 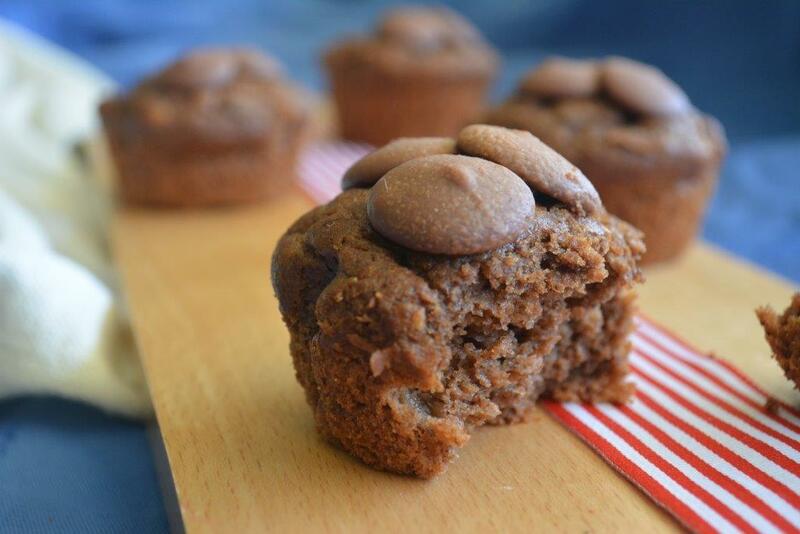 These muffins are a huge hit with my kids and everyone else who has them. And the winning touch? 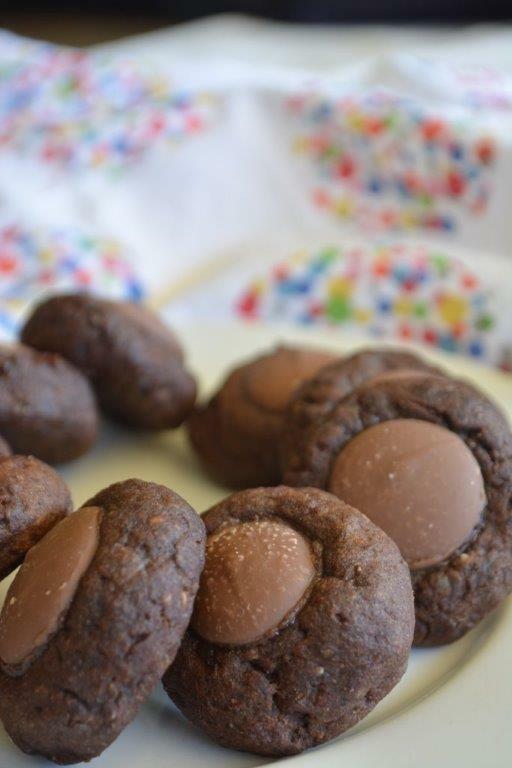 The chocolate buttons on top. Not enough to overload them with sugar, but just enough to make them think it’s a special treat. Win! 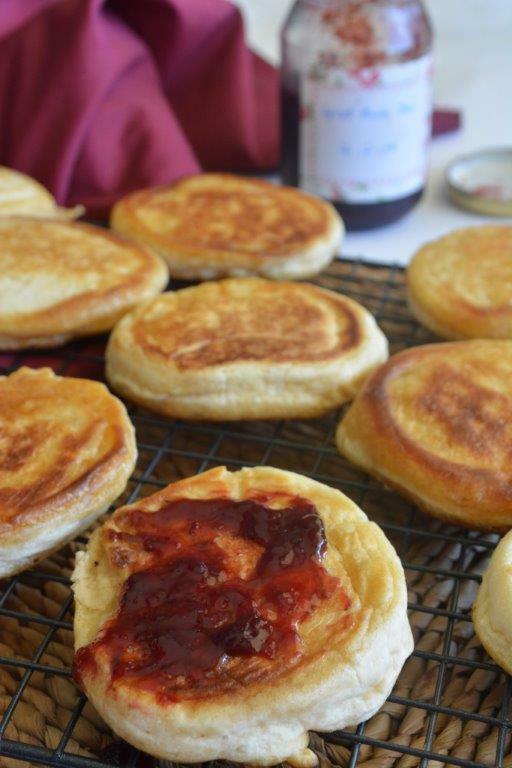 Because everyone needs a basic pikelet recipe. They’re just so handy – whip up a batch as an after-school snack and send the leftovers to school the next day. Serve them up for a party or a special breakfast. Need to make pancakes instead? No problem. Just use gluten-free plain (all purpose) flour instead of self-raising flour. This recipe is in my eCookbook. 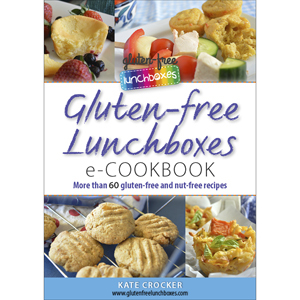 Gluten-free Lunchboxes eCookbook – Shop Now! I love this recipe and so do the kids. So easy and simple and there’s something very homey and comforting about the Weetbix base. With apples and raisins, it’s irresistable! My kids go nuts for these and even when I make a double batch, most of them vanish before they make it into the freezer. Again, the chocolate button on top is the hook but apart from that, they’re very low in sugar. And there’s a bit of added fibre, too – potato keeps them moist and chewy. This recipe is included in my eCookbook. Well, there’s got to be a ball recipe in the mix, don’t you think? 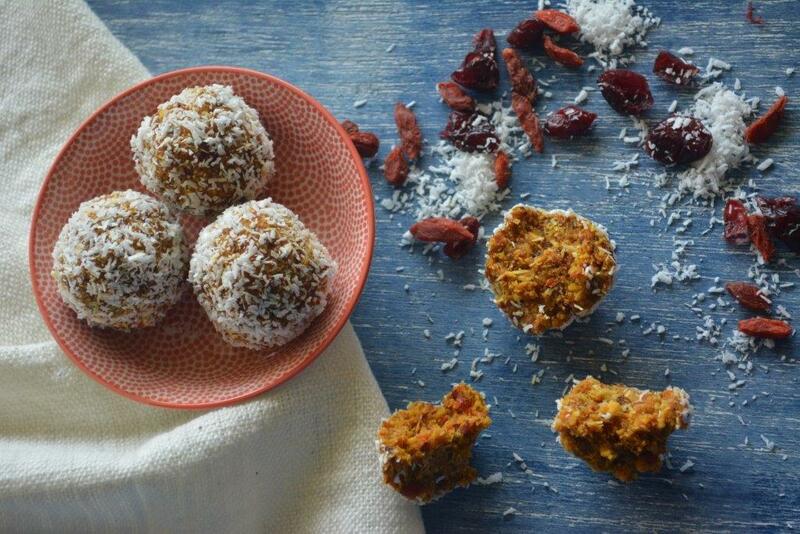 These Berry Bombs use a mix of dried berries packed with antioxidants. As a bonus, they’re dairy free with no added sugar. And so portable for the lunchbox! 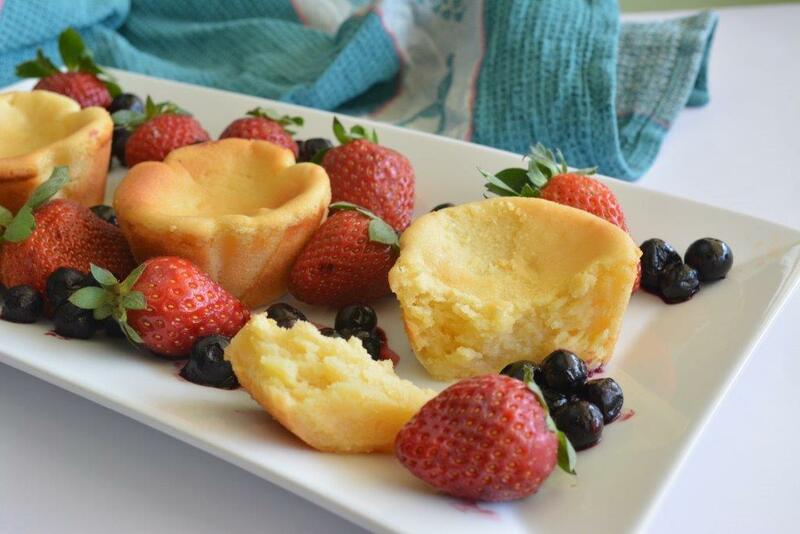 These little cakes are mini-baked cheesecakes and are great for the lunchbox. The combination of lemon and honey is just lovely, especially on a cold day. You can also serve them warm for a dessert. 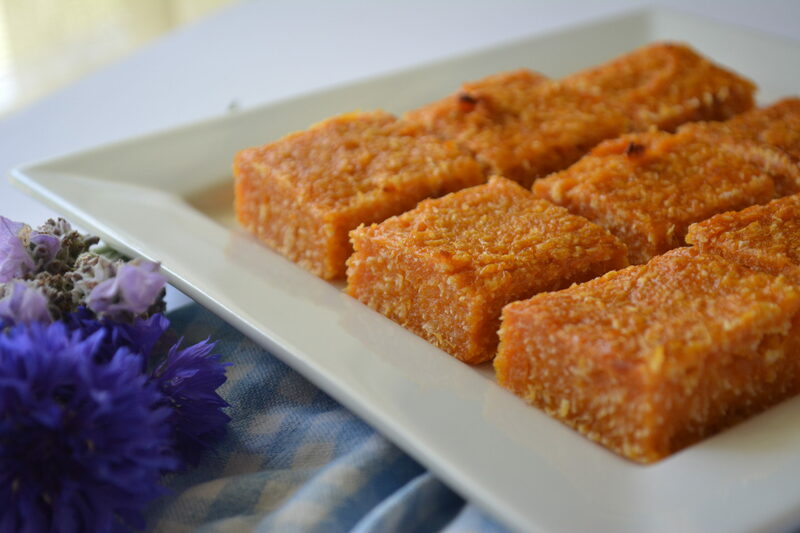 (Try serving them with a delicious ginger syrup – this recipe might be worth a try.) You can find the recipe in my eCookbook. 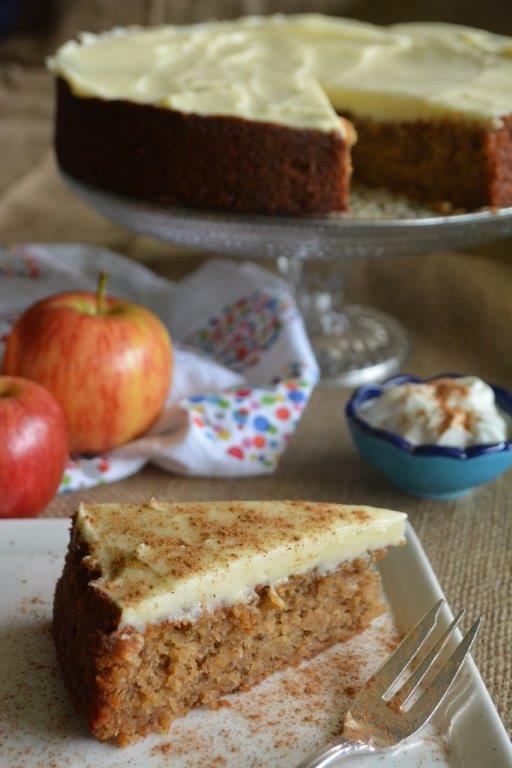 This cake is just delicious with its delicate spices. It’s a lovely treat for afternoon tea, or just for lunchboxes – slice and wrap individually and then freeze. The yoghurt keeps it moist so it defrosts beautifully. The recipe is available in my eCookbook. 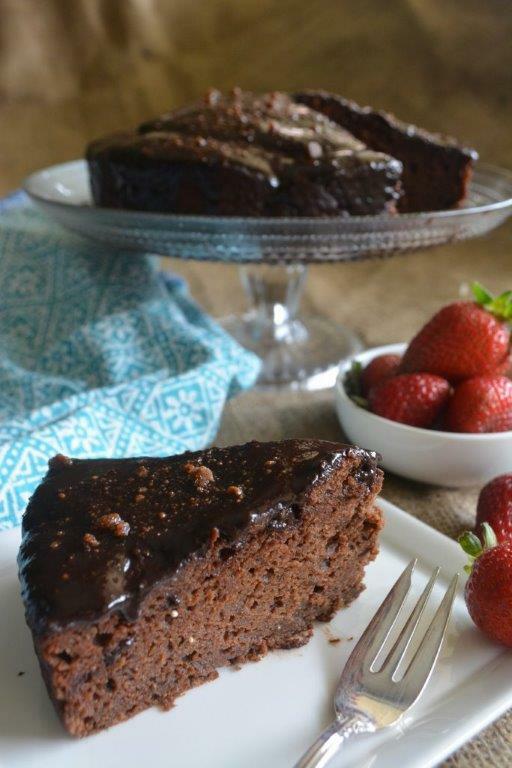 While we’re on the subject of cakes, and chocolate for that matter, this cake is great to keep your kids’ sugar intake low. It’s sweetened with prunes and a little bit of sugar. And the best bit? Guilt-free icing. And it’s yummy! Yeah! These squares are so simple and quick to make. They’re deliciously sweet without added sugar and there’s only a handful of ingredients. They can be sliced into squares and frozen – just fantastic for a quick lunchbox solution. The recipe is in my eCookbook. 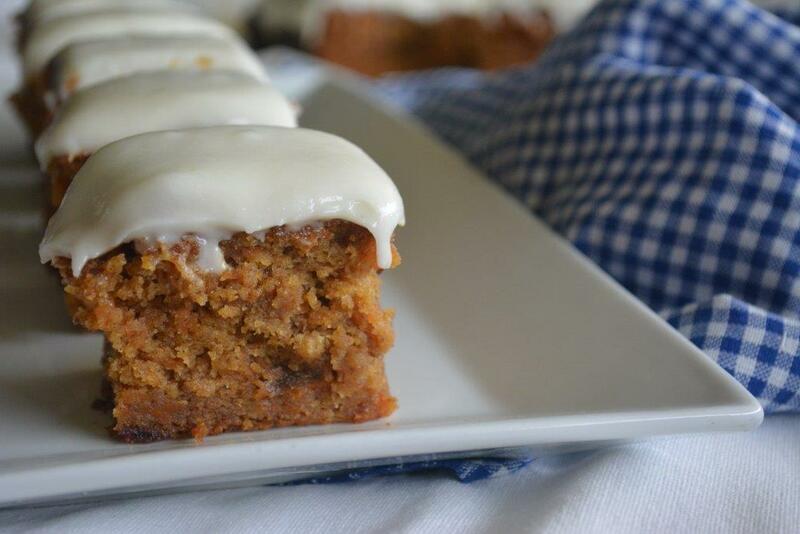 It’s great to have a carrot cake recipe in your baking repertoire, and this one ticks all the boxes. 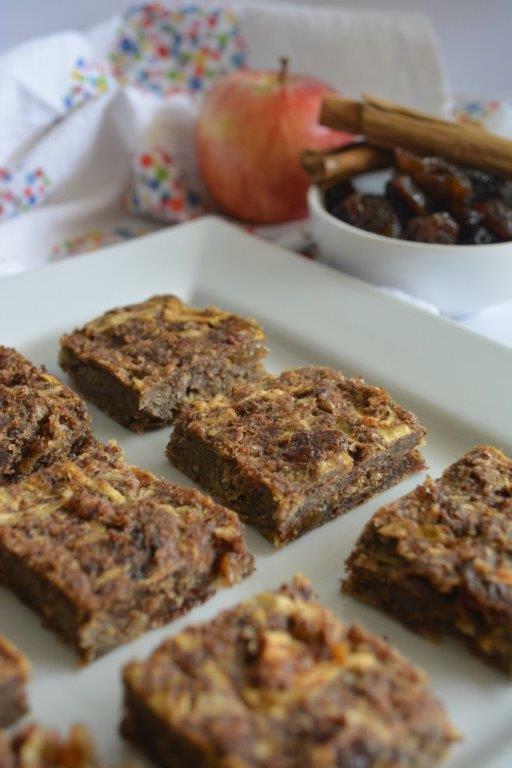 It’s moist and flavoured with classic Moroccan staples – dates, cinnamon and honey. The honey flavoured icing tops it off and it can easily be frozen and defrosted when needed. For convenience, freeze individual slices of the cake wrapped in plastic wrap.